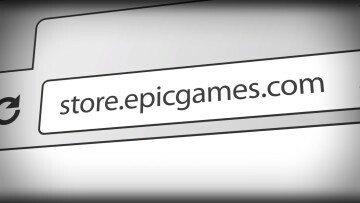 During Epic Games GDC presentation today, the company had some big announcements to make regarding its new PC games store. Obsidian Entertainment's upcoming RPG The Outer Worlds, Quantic Dream's lineup of PlayStation exclusives, and more are coming straight to the Epic Games Store as in the future. 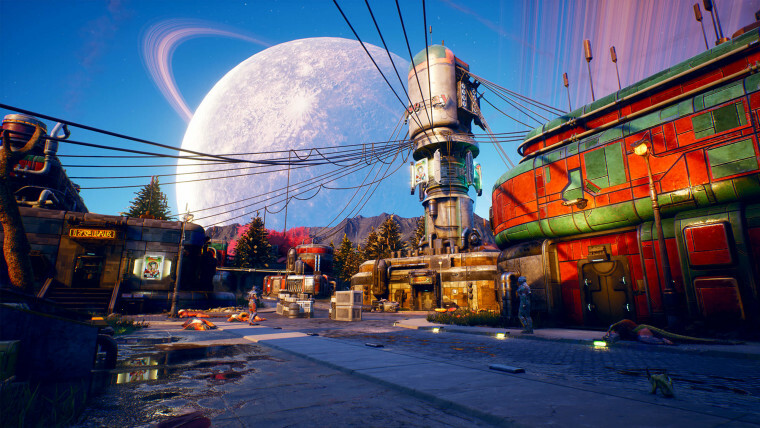 The Outer Worlds' will now be coming to the Epic Games Store and the Microsoft Store, while "other digital platforms" (like Steam) will only get the game a year after launch. 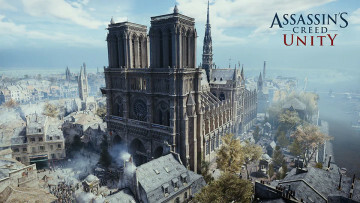 This decision arrives via a partnership that Epic has made with the game's publisher Private Division - a subsidiary of Take-Two Interactive -, which also extends to another one of its published titles, Ancestors: The Humankind Odyssey. 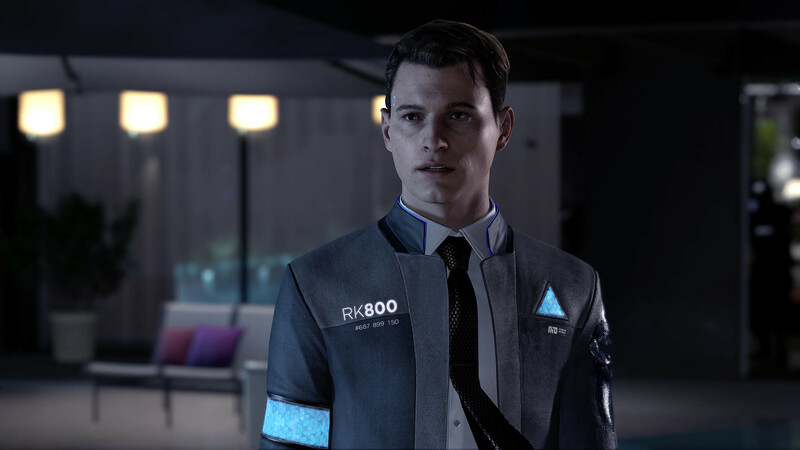 The partnership with Quantic Dream is another big one, as the studio's three most recent games, Heavy Rain, Beyond: Two Souls, and Detroit: Become Human, are all ditching their PlayStation console exclusivity and coming to PC for the first time through the Epic Games Store. Although no names were dropped during the stream, Ubisoft will also be bringing more of its works to the Epic Games Store, which already has The Division 2 in its corner. 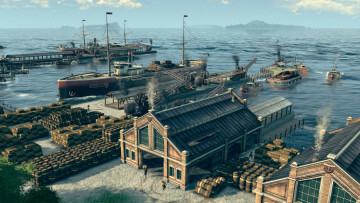 Looking at the Epic Games Store right now, however, we can see that Ubisoft games like Ghost Recon: Wildlands, Far Cry Primal, and Watch Dogs 2 have appeared on it. 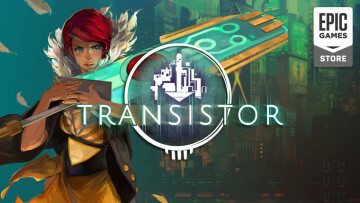 Beyond that, other newly announced exclusives include Remedy Entertainment's Control, The Sinking City, Journey to the Savage Planet, Afterparty, and more, with all of these as well as the games mentioned above now having their own store pages. See here for the full list. Epic said during the presentation that exclusives fare well under its umbrella. It revealed that when comparing launch sales, the PC version of Metro Exodus managed to move over two and a half times the amount of copies through its own store over the studio's previous game, Metro Last Light, that was only on Steam.